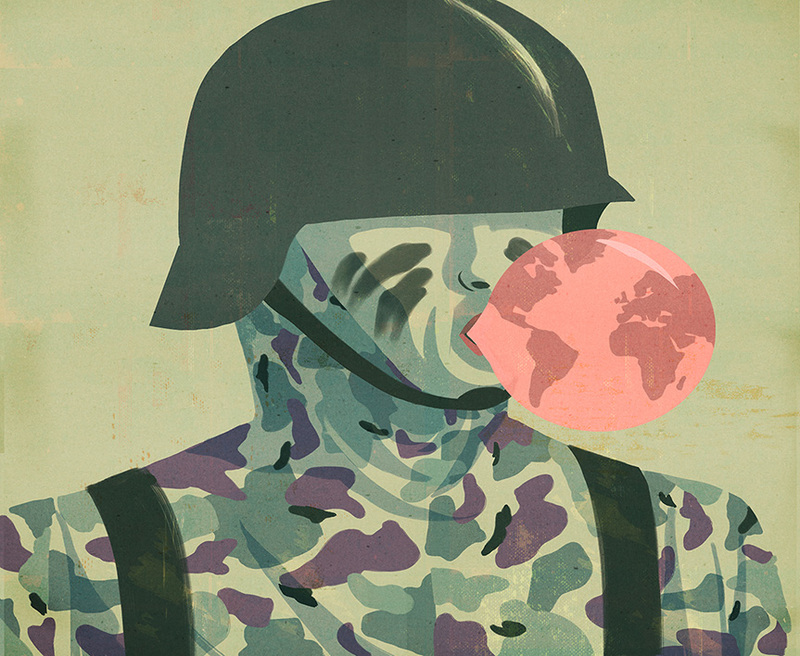 Military conflicts shaped and will shape the boundaries of the world. Any new war or battle gives a new order to countries in a never ending redesign of nations. Every reason that started a conflict hides the will to conquer new territories and lands, no matter what good that motivation is, from Crusades to World Wars.